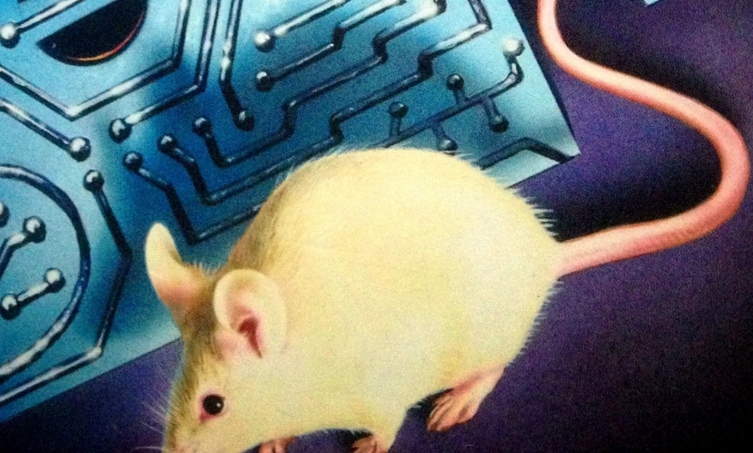 Flowers for Algernon is the story of Charlie Gordon, a floor sweeper with an IQ of 68, who has volunteered for to be the subject of an experiment to enhance human intelligence. The procedure is a success and Charlie is elevated to the level of a genius. But when Algernon, the mouse from the experiment preceding his, begins to deteriorate and finally dies, Charlie’s future becomes unclear. Will Charlie come to terms with the change in his mind or will his enhanced intellect bring about a new and much more painful form of estrangement. 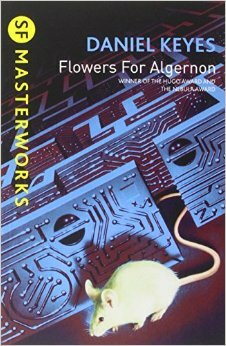 Flowers For Algernon is a complex novel, deceptively simple in its delivery yet deeply moving in its resonance.